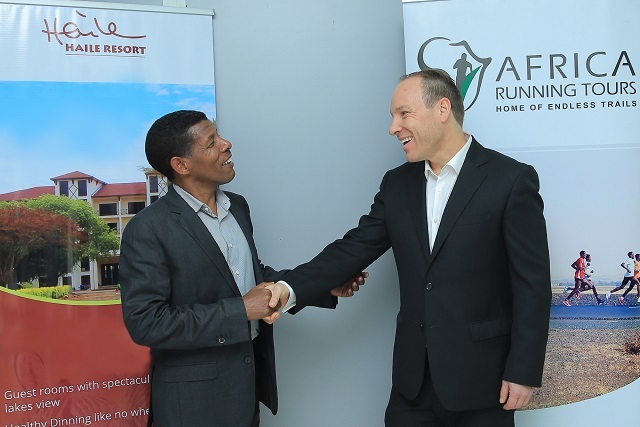 Africa Running Tours is a close collaboration between Haile Resorts owned by Ethiopian running legend Haile Gebrselassie and Welcome Ethiopia Tours, a well-established tour operator owned by Swiss national Nik Puppato. The company has a head office in Addis Ababa, Ethiopia. 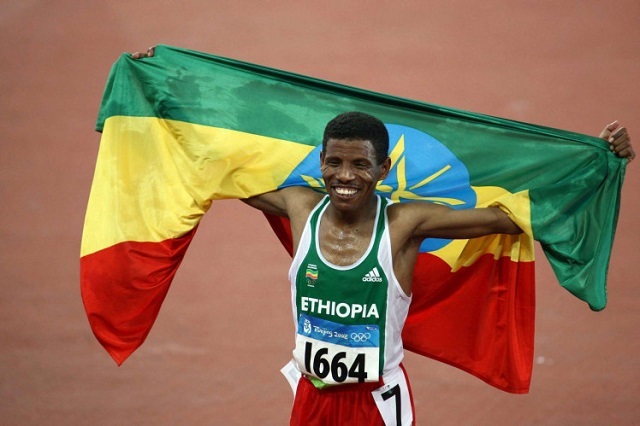 We offer running-themed travel to Ethiopia and other African countries taking runners of all levels to selected places offering ideal training conditions, stunning trails and a unique cultural experience. We also prepare runners for international competitions and assist them in participating in some of Africa’s most exciting races. 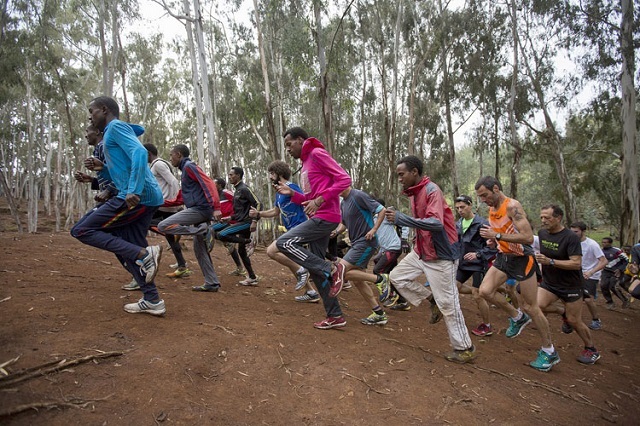 Our running tours and training camps combine fun, unique cultural experience and adventure. We mostly stay at 4-star sports hotels amidst stunning nature offering everything for your perfect running holiday or race preparation. Last but not least, we equally cater for everybody, from fresh beginners to professional athletes. All you need is a passion for running!